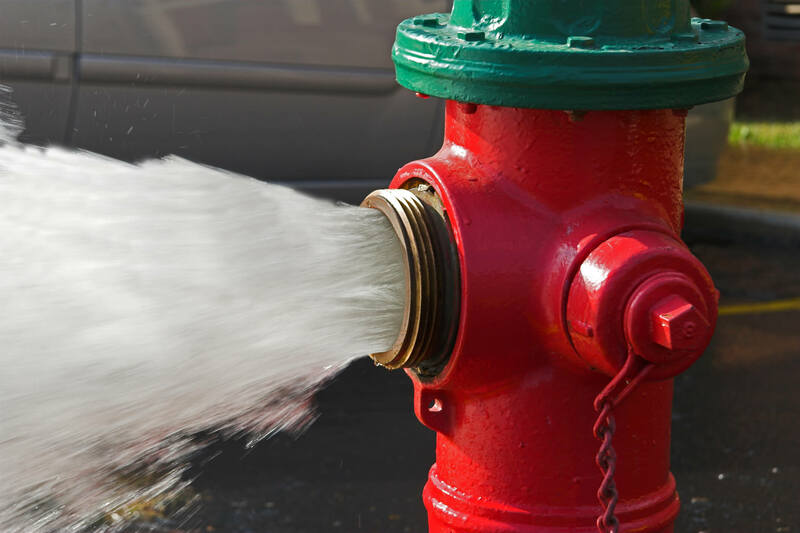 DIRECTION FLUSHING OF THE FIRE HYDRANTS TO BEGIN IN APRIL, PRIOR TO IRRIGATION SPRINKLERS START UP. THERE IS THE POSSIBILITY OF STIRRING UP DISCOLORED WATER. OUR CREWS WILL BEGIN FLUSHING ON THE WEST SIDE OF ROXBOROUGH VILLAGE AND MOVE AROUND TO THE EAST SIDE OF ROXBOROUGH VILLAGE. WE WILL FINISH FLUSHING IN ROXBOROUGH PARK AND COMPLETION IS SCHEDULED FOR THE END OF APRIL. IF THERE IS ACTIVE FLUSHING ON YOUR STREET PLEASE AVOID WATER USE, IF POSSIBLE, UNTIL THAT SECTION IS COMPLETE. THANK YOU FOR YOUR COOPERATION AND PATIENCE DURING THIS ANNUAL FLUSHING PROJECT!